Based on the reviewers' opinions, waiters offer mouthwatering pies here. It's time to degustate good coffee. The high ratings of this cafe would be impossible without the energetic staff. Enjoyable service is something that visitors highlight in their comments. You will certainly appreciate the spectacular ambiance. 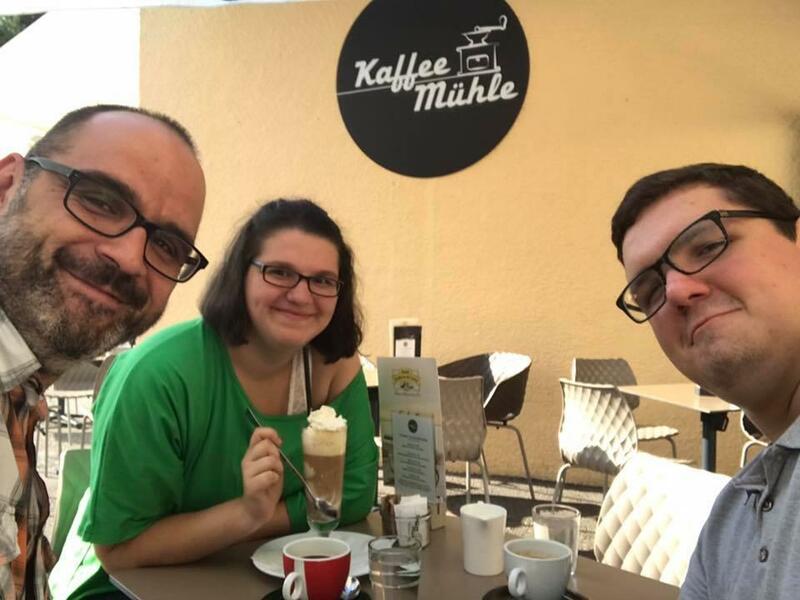 Google users awarded the score of 4.3 to Kaffee Mühle. Delicious food. Service was nice but very very slow. We came during a busy time so it's expected Make reservations!! You'll get a seat rather than just sitting at the bar. If you happen to be in this area you must stop for breakfast! The food coffee and service were incredible. Such a delicious spot. Especially before hiking around the nearby mountain. The Mozart cake is delicious!